Barts hats epitomise joy and individuality. Put a Barts hat on your head and it is difficult not to feel the happiness and warmth emanate from it; wearing it will brighten your day! The philosophy at Barts is to embrace difference, after all who wants to look the same as everyone else. The designs are full of wonderful combinations which embrace colour, brightening up the darkest of winters. Barts also pride themselves on real craftmanship. 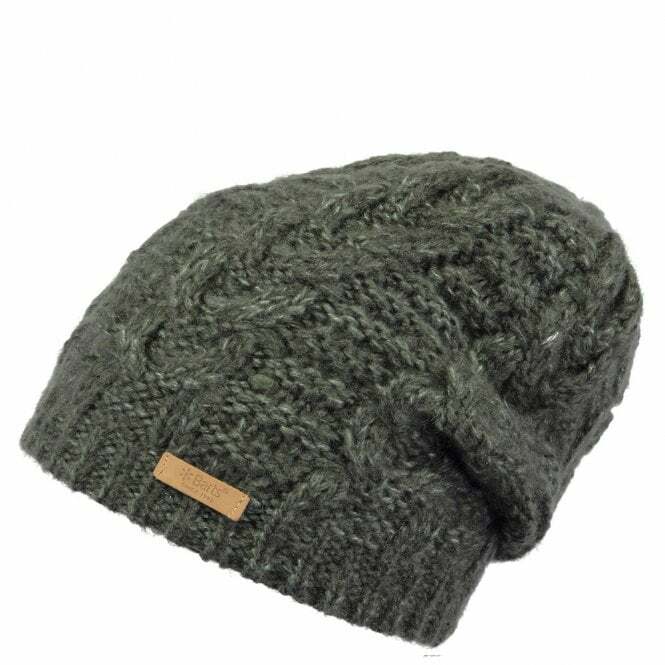 Many of their hats are hand made with just two knitting needles and a ball of wool. This gives each product a uniqueness that can not be replicated. Often fleece lined, always cozy and comfortable you will be willing the temperature to drop so you can model your favourite style. These hats are unashamedly fun and will appeal to all. Treat yourself, treat your partner, treat your children, treat your parents, allow Barts to bring colour, originality and freshness into your life and spread it to those around you.